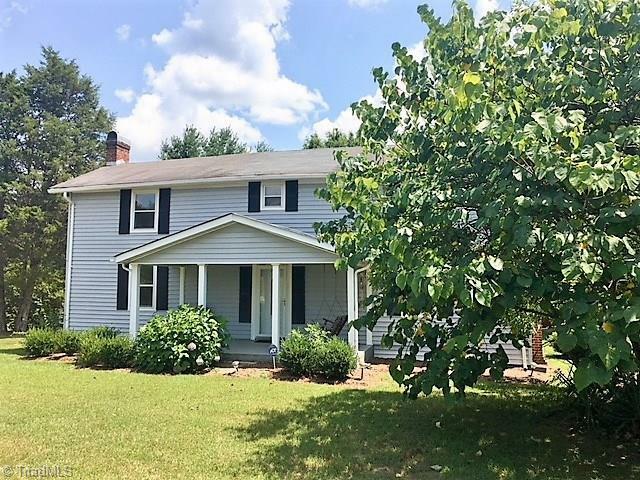 Farmhouse on over 13+/- Acres of land! Originally a log house owner has covered with vinyl siding. Washer, dryer, refrigerator, and range/oven stay. Wired workshop great for the hobbyist! Barn with a loft used for storage. Many updates including water heater, storm windows, some electric, plumbing, lighting, kitchen and bath fixtures, the list goes on and on! Bring your horses and crops! Dan River Water. RECOMMEND BUYER HAVE PROPERTY SURVEYED. Portion of DB 1432 PG 358.